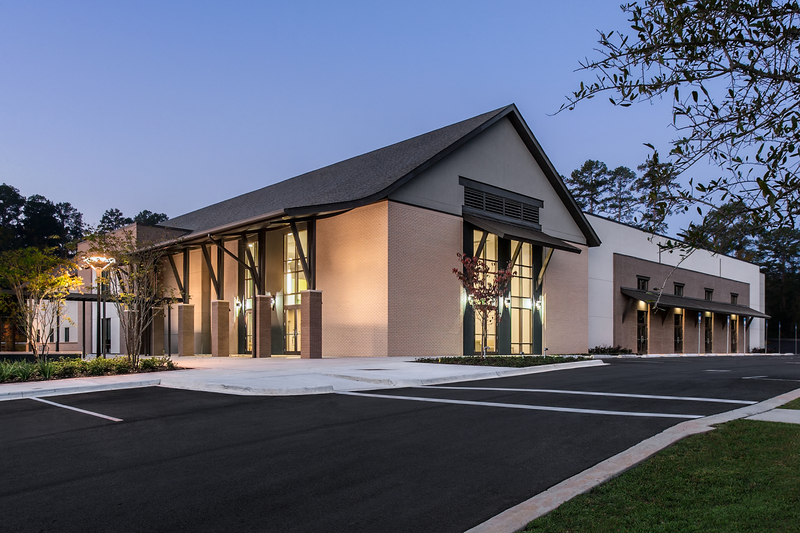 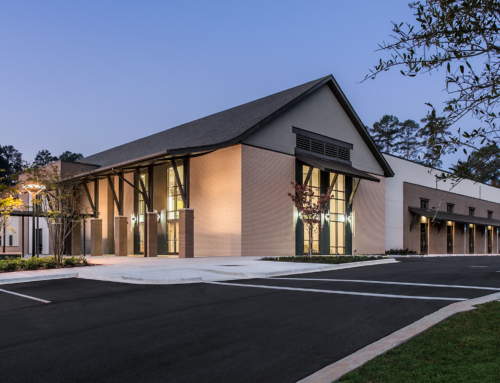 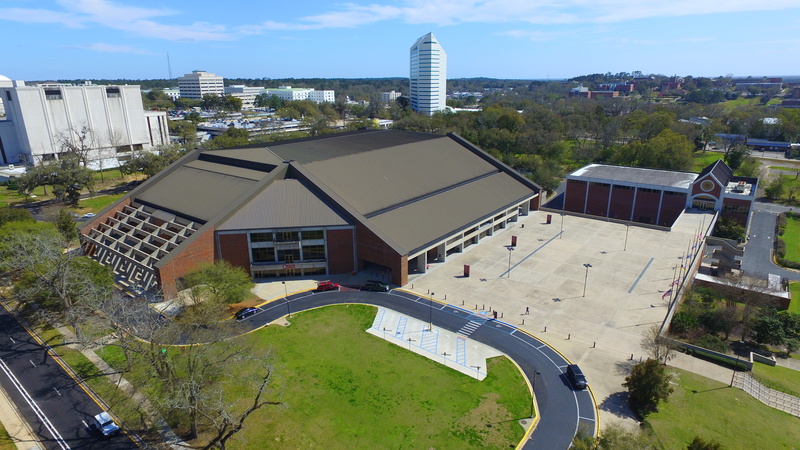 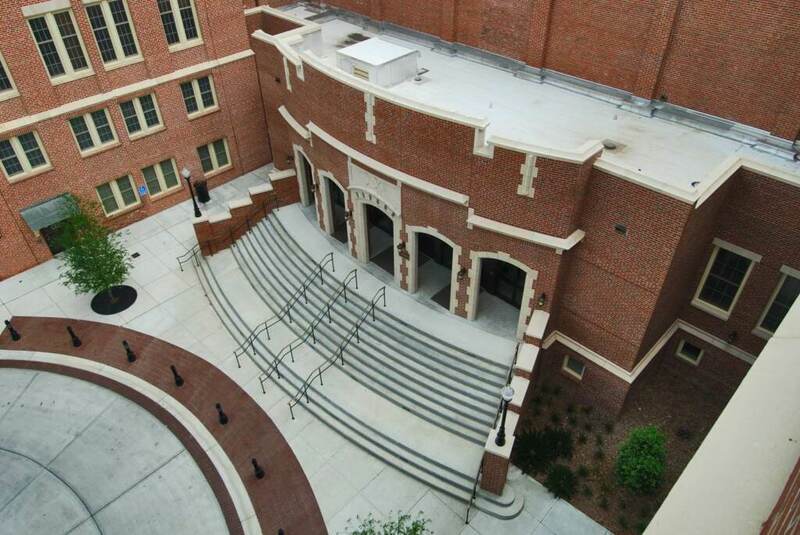 George & Associates provided civil engineering site design services for the renovation and expansion of the Ruby Diamond Auditorium in the Wescott Building on the FSU main campus. 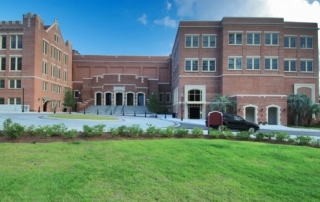 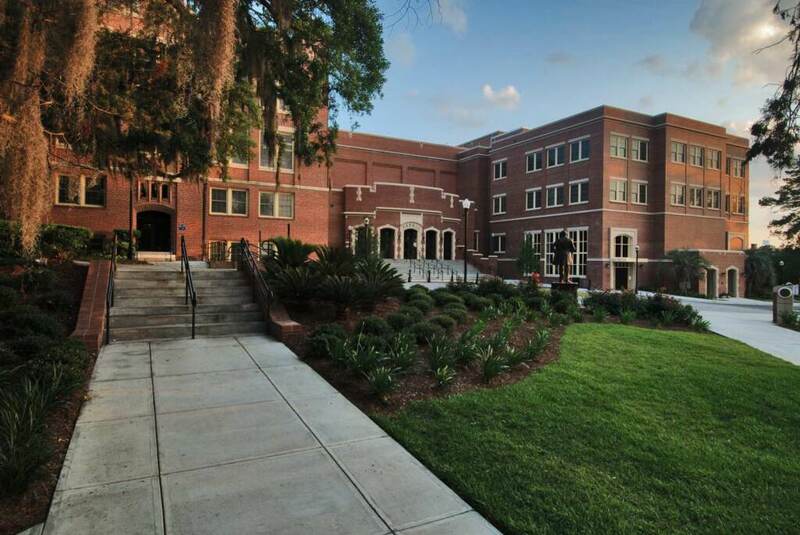 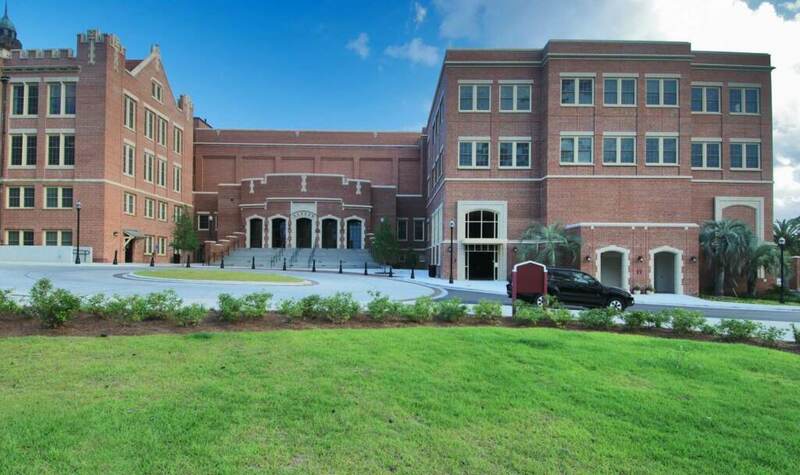 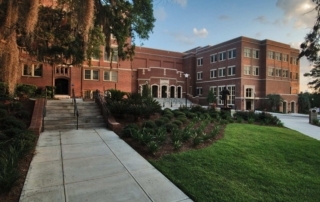 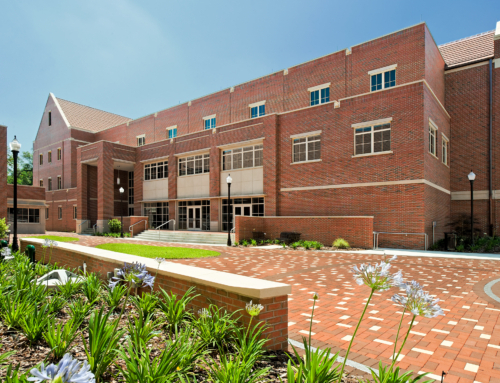 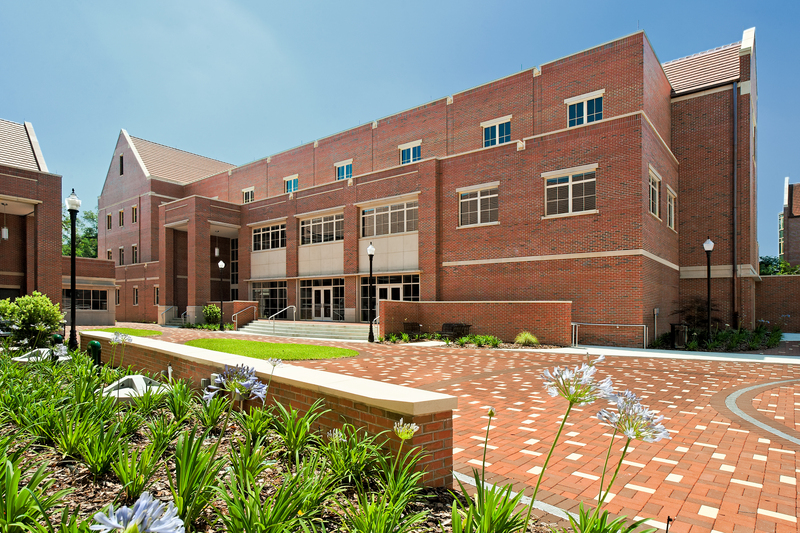 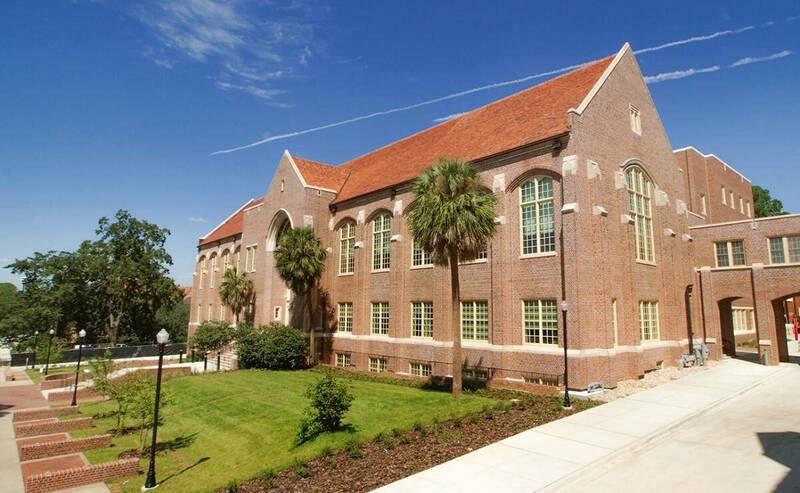 The Wescott Building is the historic centerpiece of the FSU campus, and the renovations transformed Ruby Diamond into a premier performance hall. 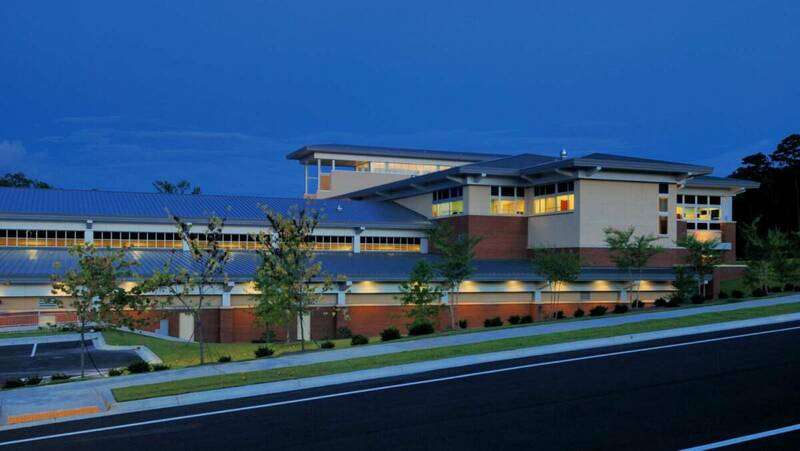 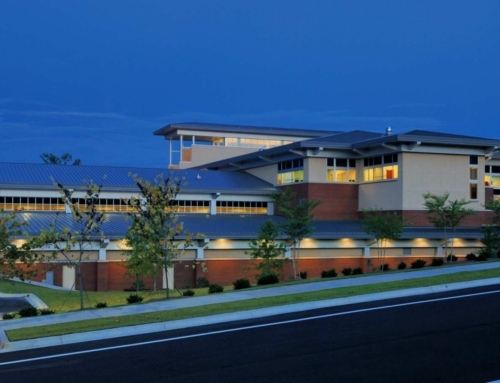 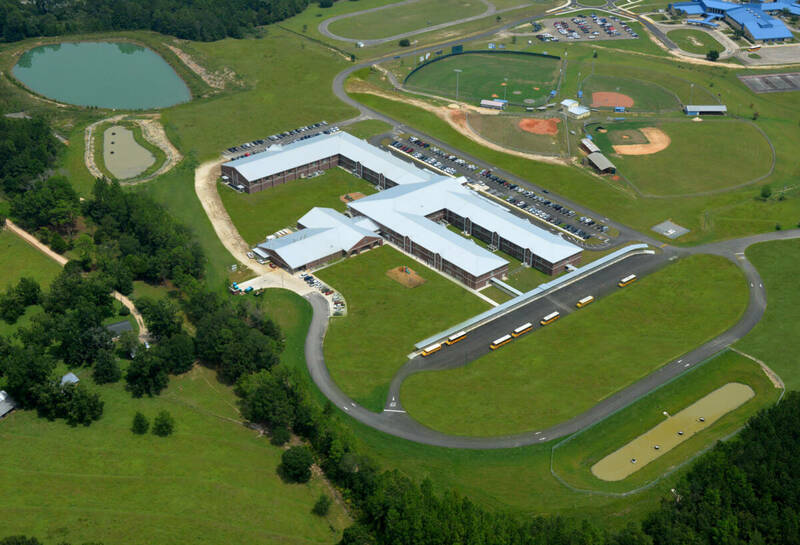 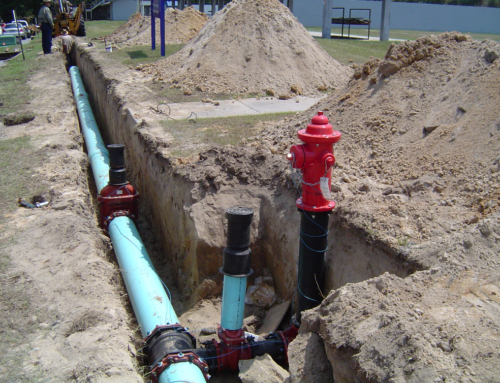 The site design included hydraulic analysis of existing on-site and off-site drainage, demolition in a fully developed urban area, design of final site grading to ensure proper post-construction drainage, and water and sewer utility connection design. The project also included a total redesign of the entrance area to the north side of the auditorium, creating a cul-de-sac and plaza area that serves as the focal point of pre- and post performance social events. 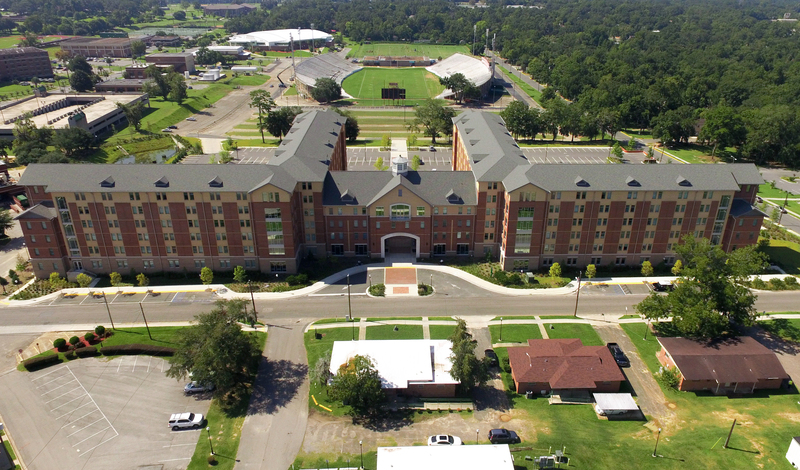 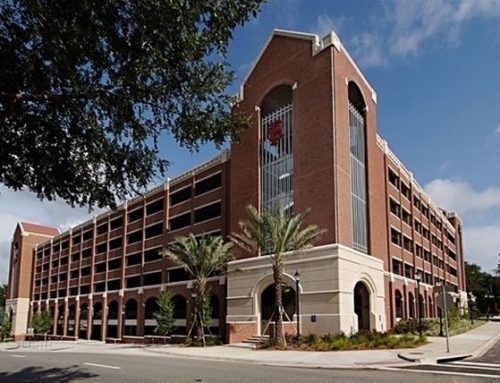 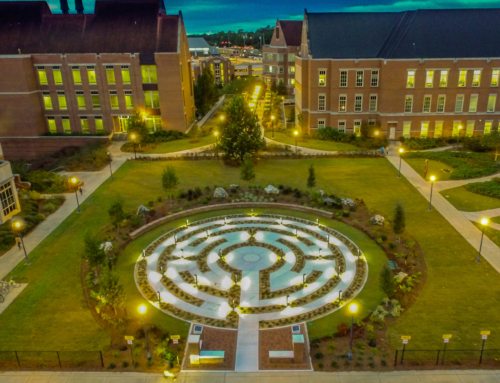 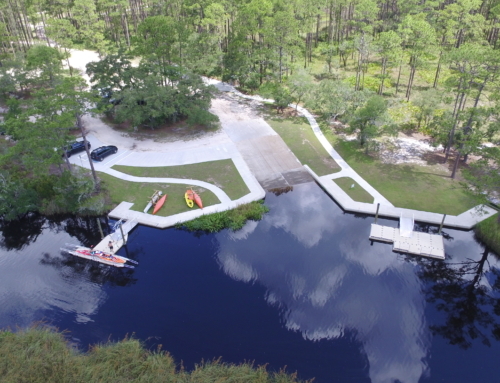 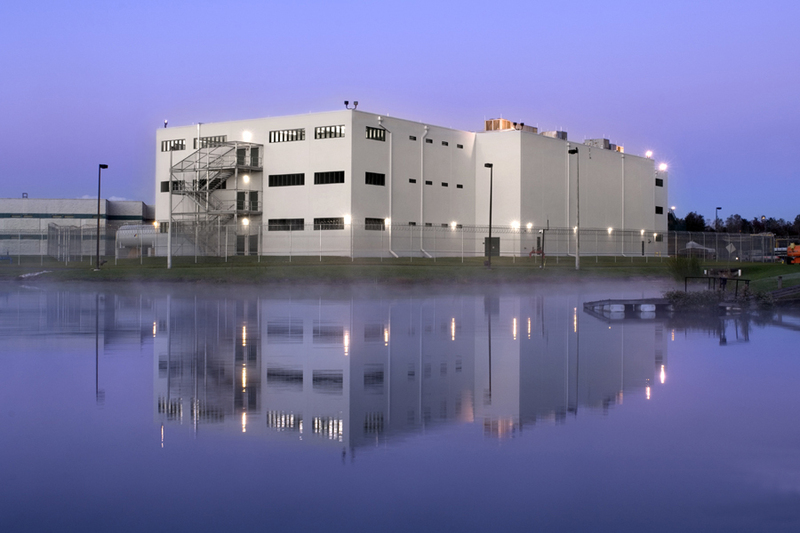 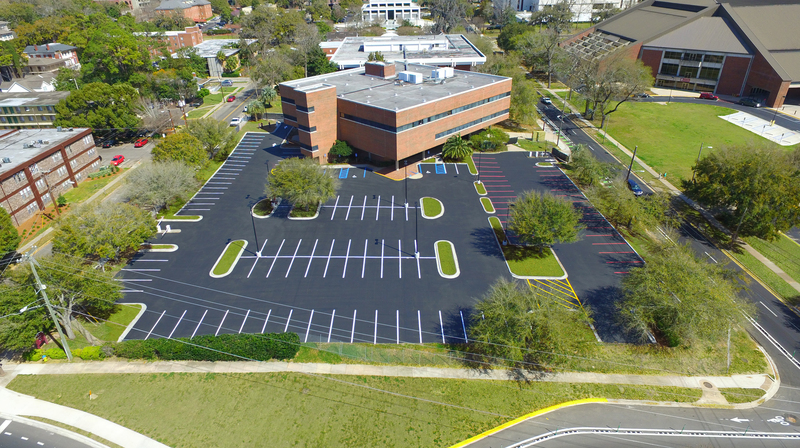 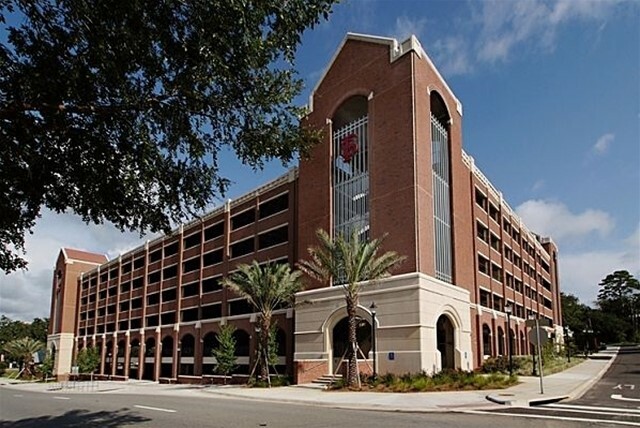 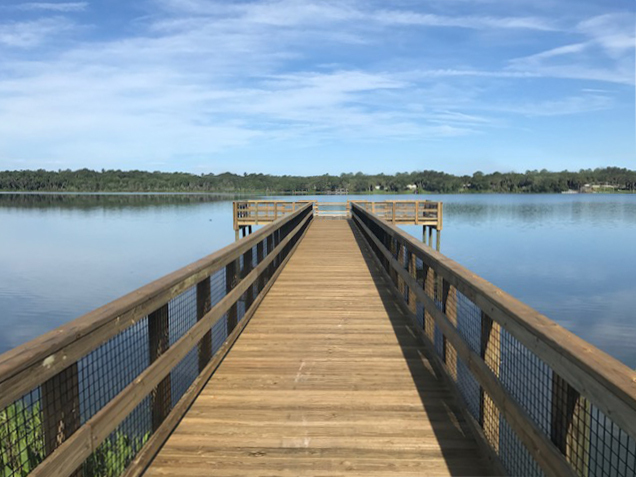 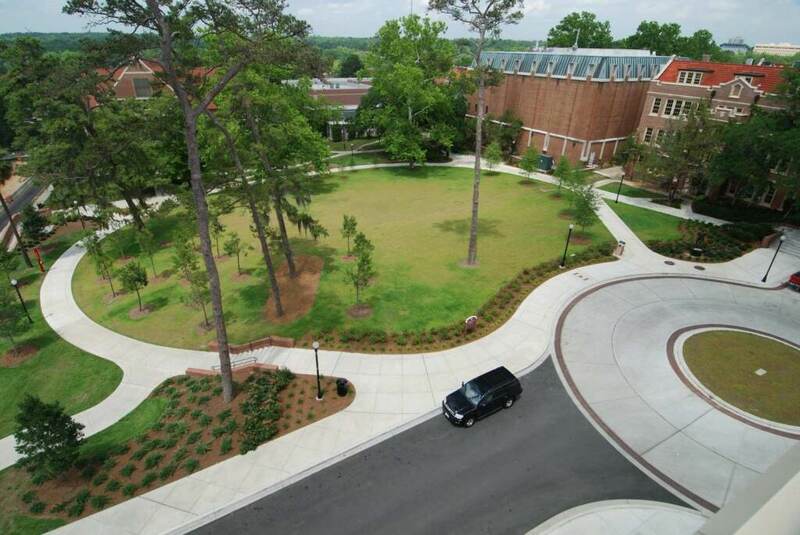 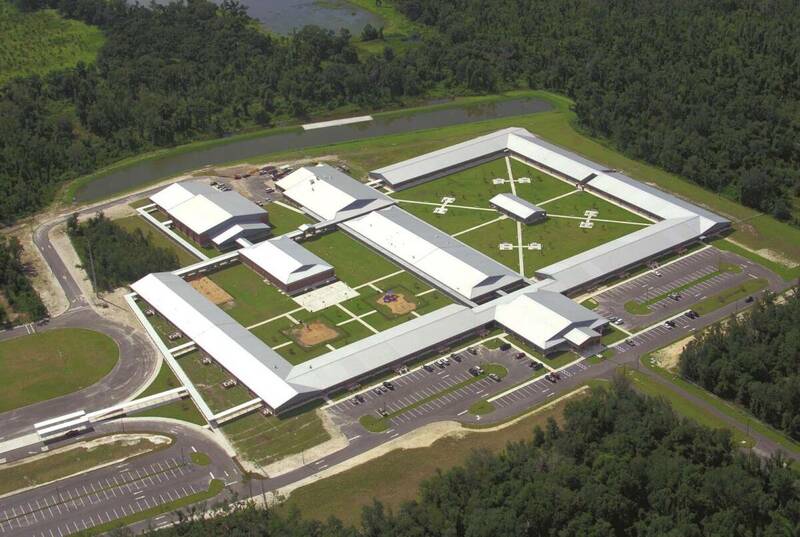 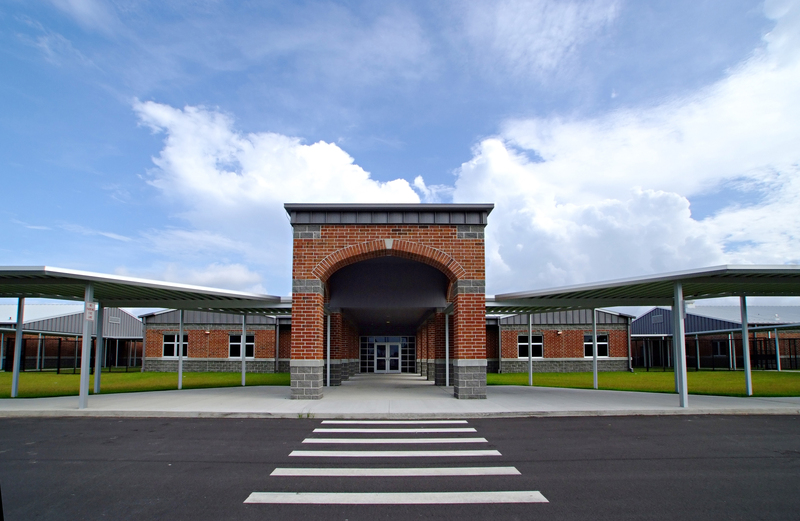 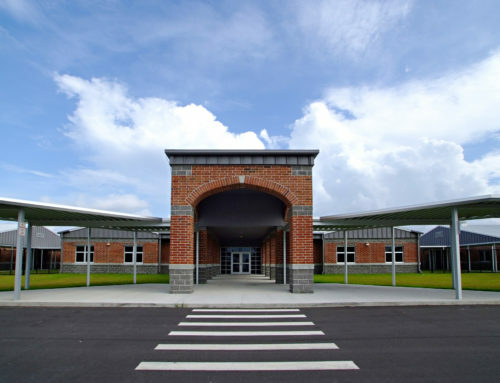 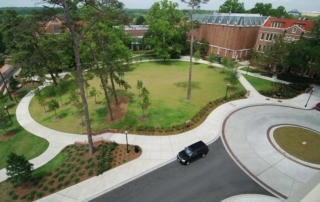 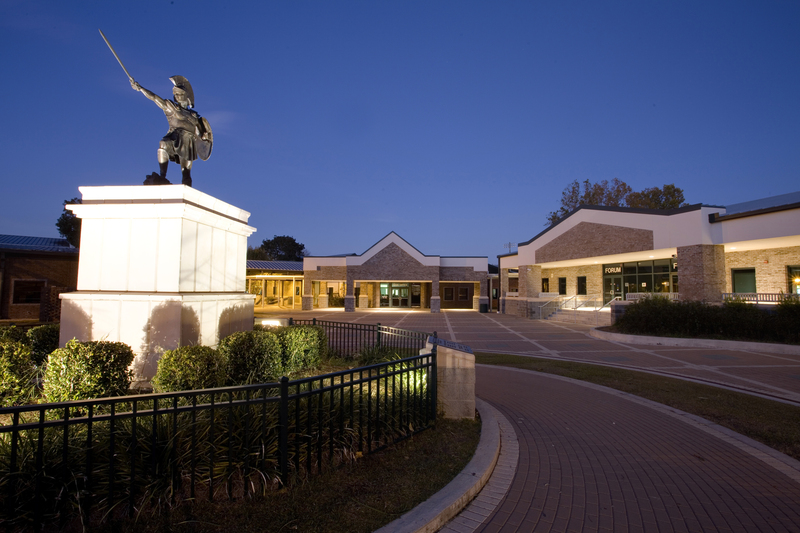 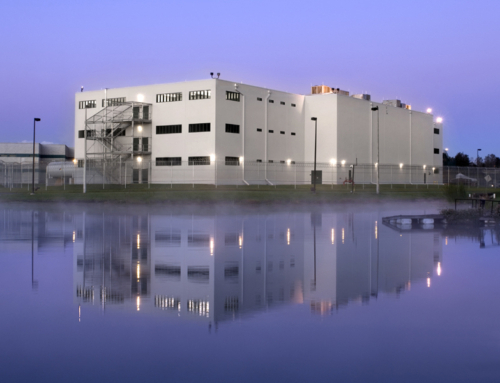 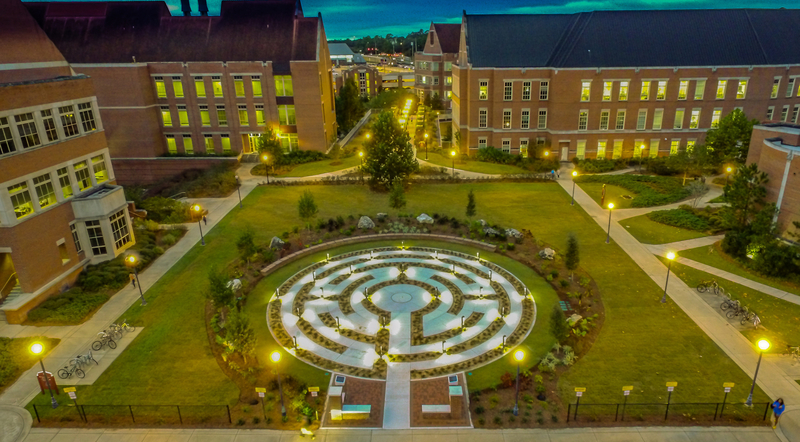 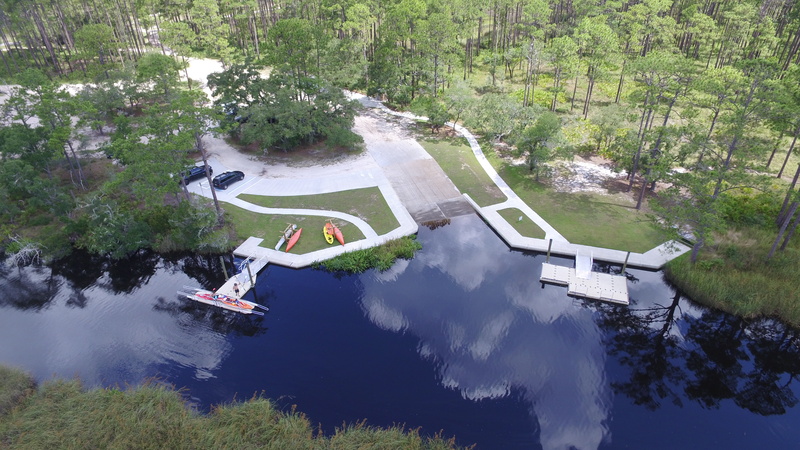 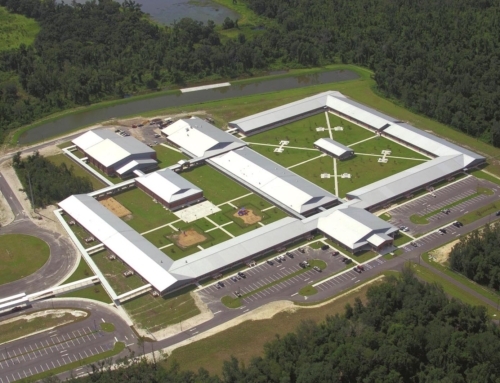 The project required close coordination with the FSU Facilities Management and the City of Tallahassee.